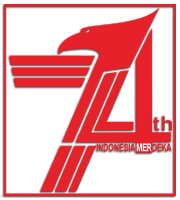 This time we will discuss about the history of the car creation and development. The first car is actually just the steam engine mounted on a cart that appears at the end of the 18th century. Steam engines is heavy which makes it a slow and difficult to control. After the steam engine improved, then began to be used by the public in the 19th century. 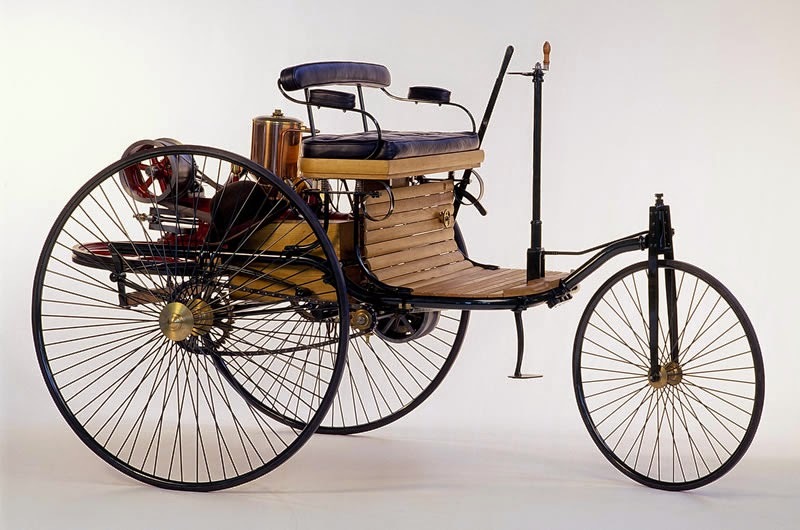 Although many people have tried to make a perfect car that will work well in a range of prices and markets, the historian argues that Karl Benz was the one who created the modern cars today. He uses the 2-stroke engine type that installed in the car named "Motorwagen". And he began to sell the vehicle in 1888. 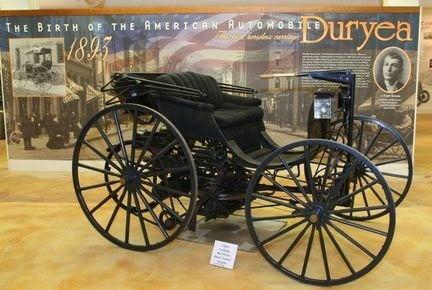 In North America, the first modern automobile made ​​by the Duryea Brothers in Springfield, Massachusetts. The Duryea Brothers car also won the first automobile race in 1895, to compete with the Benz cars. The race was in Chicago, Illinois, with racing along the 82 km. 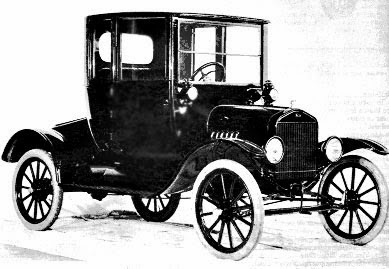 Duryea starts to produce their first commercial vehicle in 1896. In the same year they made ​​13 cars ​​by hand in Springfield, Massachusett. Benz may have found the first modern automobile, and Duryea was the first commercial car that can be produced cheaply, but Henry Ford was the one who controlled the car market at that time. In 1910 he began making and selling the Ford Model T, which was a huge success. 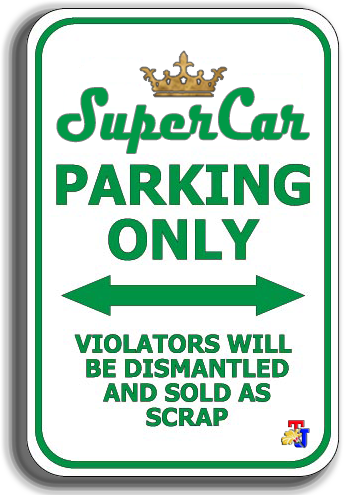 Many people who can afford to buy this car because of its affordability, not just the rich, because Ford uses a mass production system. This system allows him to make a lot of the Model T in a short time in a factory. People say that the Model T was the car that "put America on wheels". 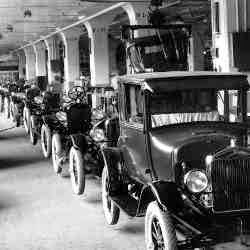 The Model T was the most popular cars of the time, because it's cheap but has a good quality and quantity that much so it's easy to buy.